Many anglers, including current internationals, consider this to be the best silicone rubber available. 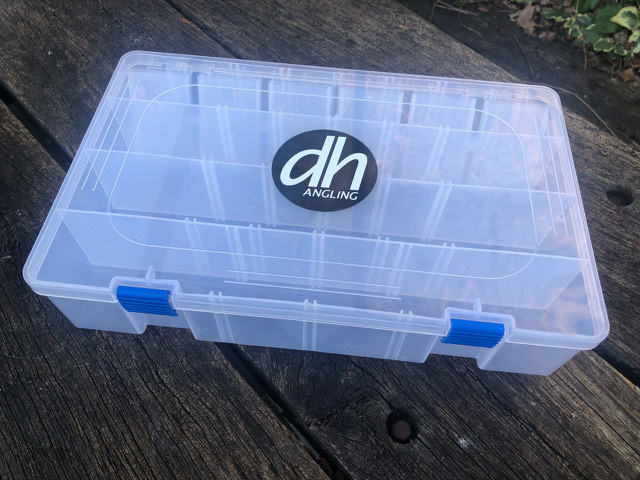 All the wall thicknesses of this tubing are 0.5mm, which is the best you can get for float fishing and it is available in a wide variety of diameters. 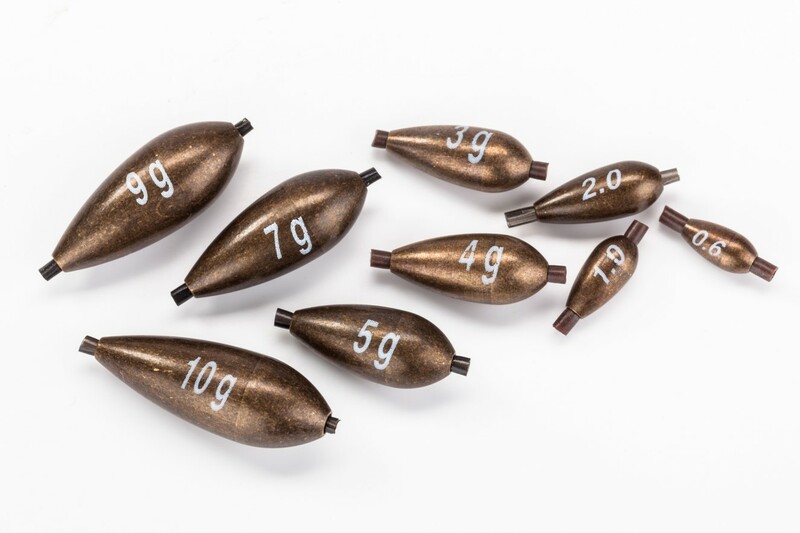 From 0.3mm up to 2mm it comes in one-metre lengths and these diameters are perfect for pole floats and running line float base rubbers. There is also a mixed pack available which contains 3mm, 4mm, 5mm, 6mm and 8mm in 12cm lengths. 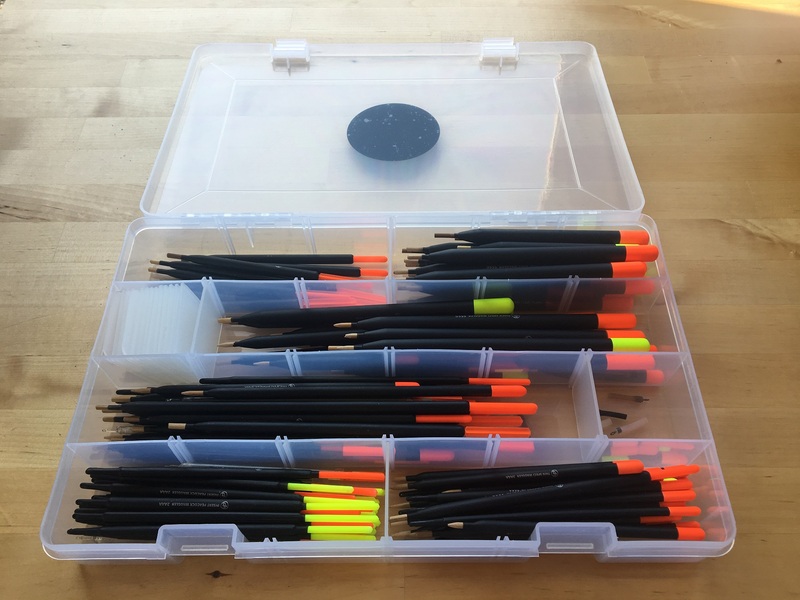 These diameters are suitable for all my running line floats, including the big sticks, Bolos and Avons. 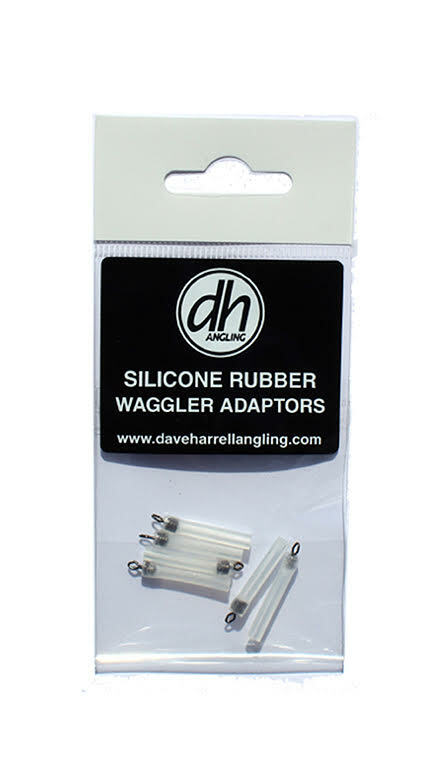 These new adaptors fit all our cane and plastic base wagglers. They feature strong 'Suregrip' swivels and super soft silicone rubber which is kind to float bases and easy to use. 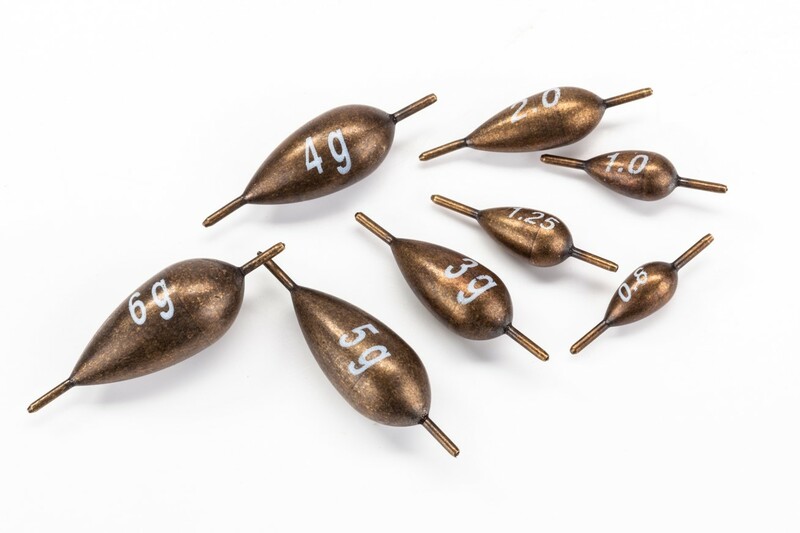 These olivettes are attached to the line with two pieces of silicone rubber, which makes them easy to move with no risk of line damage, even with main lines down to 0.12mm. These olivettes are locked onto the line with shot. 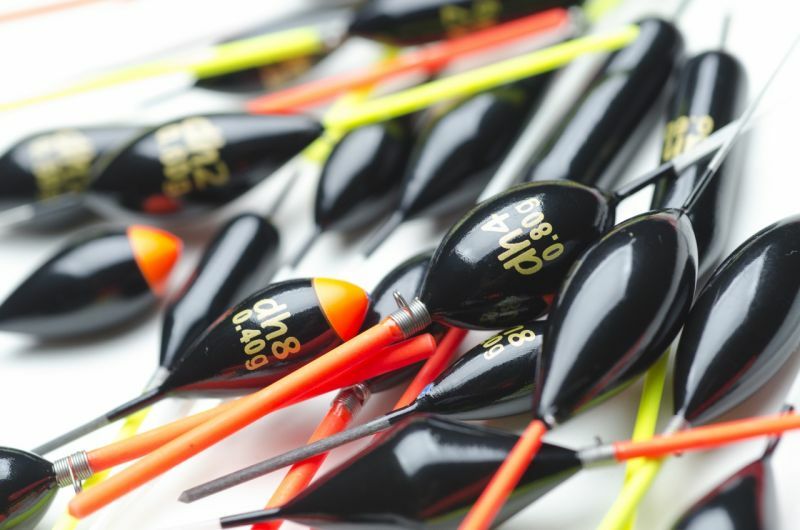 We recommend using them with lines of 0.16mm and upwards for big fish approaches. 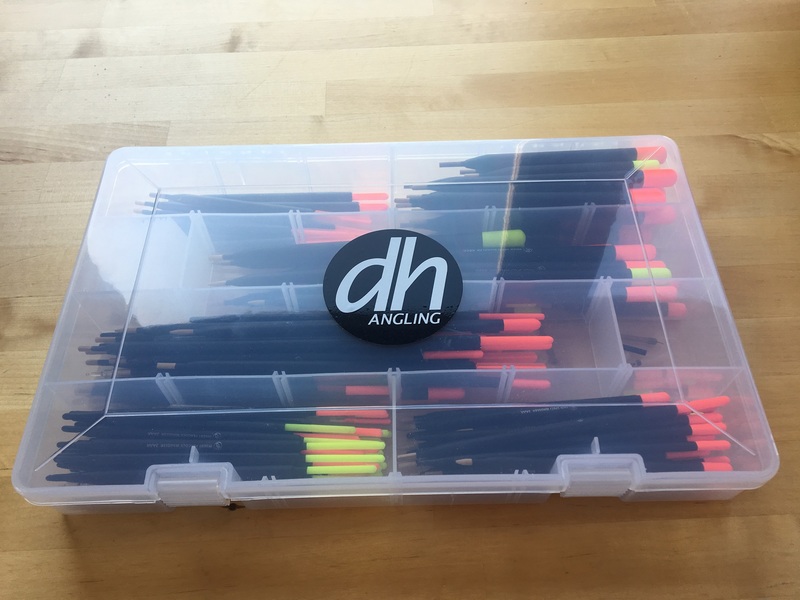 Over the past couple of years, we’ve been asked many times for boxes to keep floats safe in and here they are! There are three sizes. 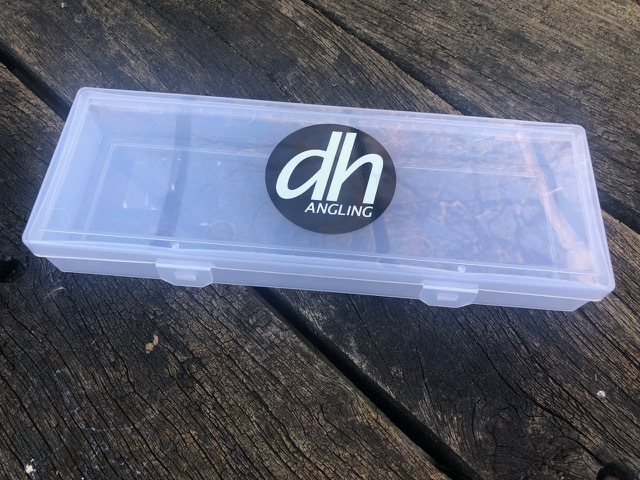 The small is a simple box that will hold a decent amount of loose floats or feeders. 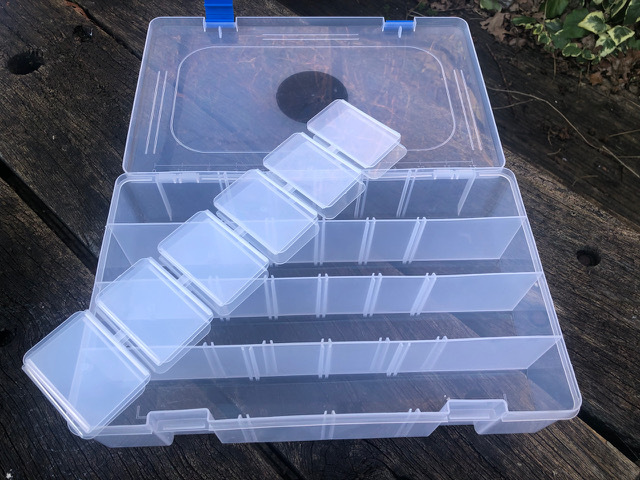 The medium and large boxes have divisions and dividers so you can sort and store to suit your floats or feeders perfectly. 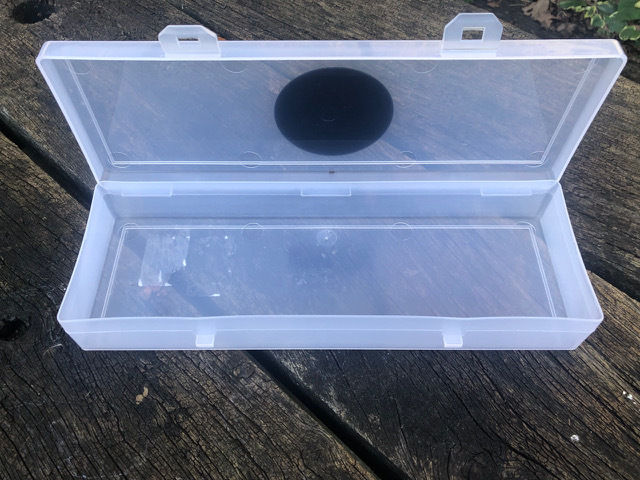 The small box is a simple design without dividers.